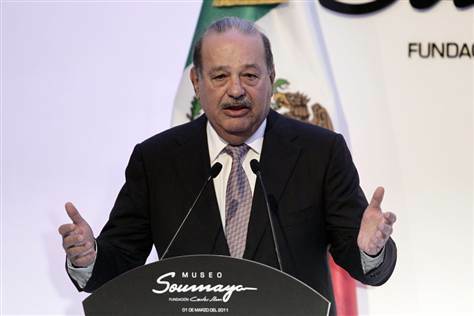 The richest man in the world is Mexican telecoms magnate Carlos Slim at the equivalent of $69 billion U.S. dollars. In second place is Bill Gates with $61 billion, followed by Warren Buffet at $44 billion. 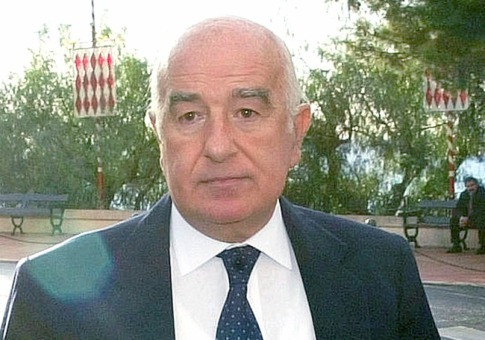 Europe’s richest man, Frenchman Bernard Arnault is #4 with $41 billion, while Amancio Ortega of Spain has $37.5 billion. Larry Ellison has $36 billion, while Brazil’s Eike Batista has $30 billion. In the #8 position is Sweden’s Stefan Persson with $26 billion. Li Ka-Shing of Hong Kong has $25.5 billion, and #10 is Karl Albrecht of Germany with $25.4 billion. 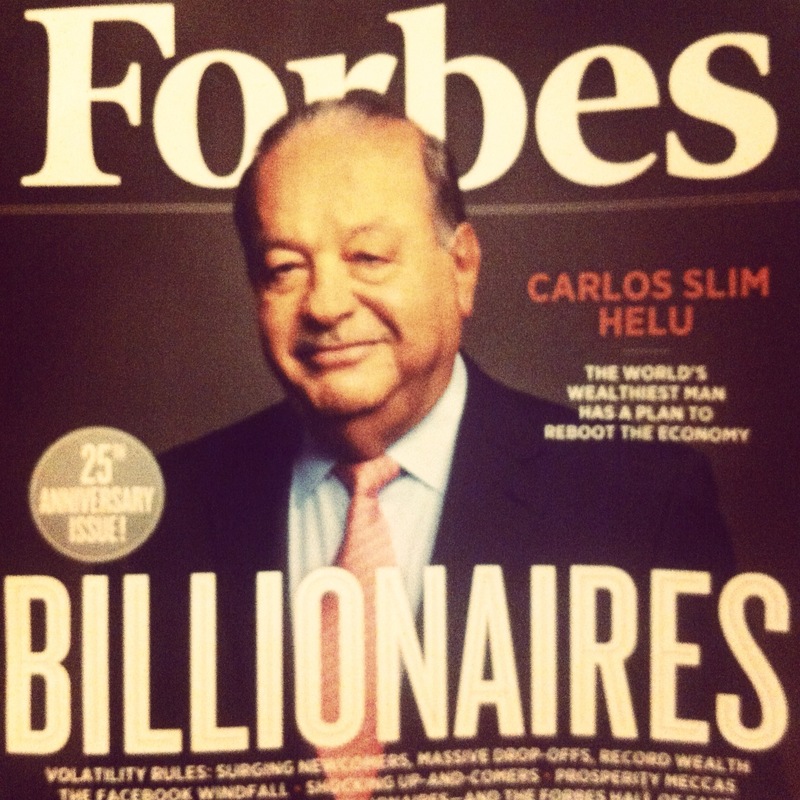 Carlos Slim and family are worth $69 billion. The man, known as “King Midas” or “The Engineer,” really made it into the big leagues back in 1990 when he bought Telmex, which now controls about 80% of Mexico’s landlines. Slim also has Telcel which controls about 70% of the Mexican cellular phone market and América Móvil, Latin America’s biggest wireless provider, with over 200 million customers. Last year he started Minera Frisco, a mining company. Slim has a bank, an airline, department stores, restaurants and music outlets. Slim sells insurance, auto parts, and ceramic tile. The Mexican government pays Slim to construct roads, water treatment plants, petroleum platforms, etc. Slim also owns part of the New York Times. And, his latest high-profile venture is the launching of an Internet TV network featuring his friend Larry King, known as Ora.tv. 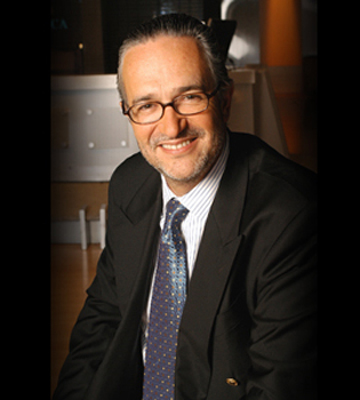 Ricardo Salinas Pliego and family are worth $17.4 billion. Salinas Pliego runs the Grupo Elektra retailer (which he inherited) and TV Azteca network (which he started). Banco Azteca, part of the Elektra chain, serves mostly low-income clients. Ricardo Salinas Pliego controls Mexico’s second largest broadcaster, TV Azteca. But by far the largest chunk of his fortune–$15.3 billion worth– lies with home electronics retailer Grupo Elektra, which has a finance arm that makes loans to customers, including very low-income ones. Elektra’s stock has more than doubled in the past year, pushing Salinas’ fortune up by $9.2 billion; Elektra revenue grew 19% in peso terms in 2011 to $4.1 billion. Analysts point to a very small float as one reason for the large increase in value of Elektra’s share price; an equity swap with UBS and a new place on the benchmark IPC Mexican stock index further reduced supply and drove share prices higher. 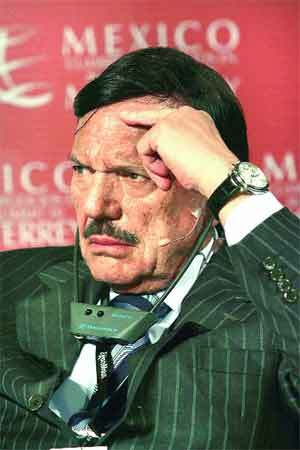 In mid 2010, Salinas took his financially troubled Mexican wireless carrier Iusacell private; he owned 75%. He struck a deal in 2011 to sell a 50% stake of Iusacell to competing Mexican TV broadcaster Televisa for $1.6 billion, but in February 2012 the Mexican national competition commission vetoed the plan. Televisa and Iusacell are appealing. It’s all part of the ongoing telecom battle with Carlos Slim, whose company Telcel controls 70% of the Mexican mobile market; Iusacell has a mere 4% market share. Salinas’ Azteca Foundation is active in promoting youth orchestras across Mexico. Alberto Bailleres and family are worth $16.5 billion. 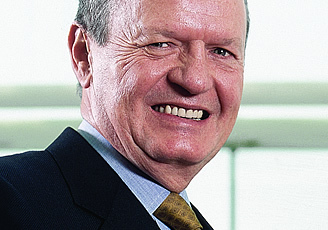 Bailleres is chairman of metallurgical giant Industrias Peñoles, Bailleres has stock in the luxury department store El Palacio de Hierro, Grupo Nacional Provincial insurance company, investment firm Grupo Profuturo, and serves on the board of bottling company Femsa. Bailleres also has a 100-yard long yacht called The Mayan Queen IV. Alberto Bailleres chairs Mexico’s second largest mining company, Industrias Penoles, one of the world’s largest silver miners. Thanks in part to higher prices for precious metals, as well as to the opening of his El Saucito silver and gold mine in Zacatecas, Bailleres’s fortune is up $4.6 billion since last year on a steep rise in the share price of Industrias Penoles; his 69% stake in the company accounts for $13.4 billion of his fortune. 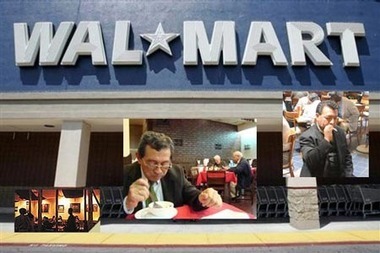 He also chairs department store chain Grupo Palacio de Hierro, insurance company Grupo Nacional Provincial, and pension fund manager Grupo Profuturo. Plus Bailleres owns a stake in Coke bottler Femsa. He is reportedly a patron of bullfighting. 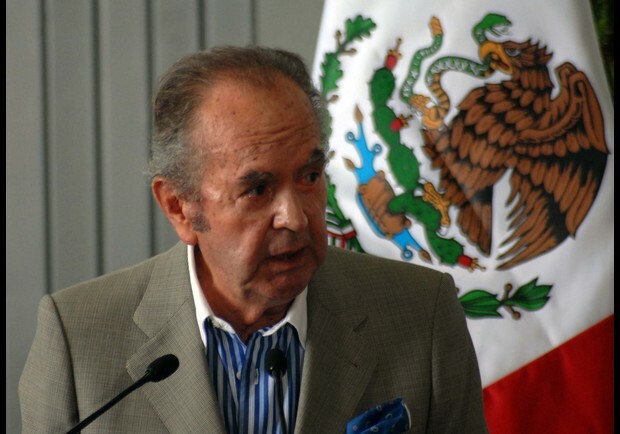 Mining and lumber magnate German Larea Motta Velasco is CEO of mining company Grupo México. Larea and family have a net worth of $14.2 billion dollars. Grupo Mexico also includes Mexico’s biggest railroad company Ferromex. Larea is also owner of the Cinemex movie chain. German Larrea still reigns as Mexico’s media-shy copper king. Mexico’s largest copper producer, Grupo Mexico, had another stellar year, revenue-wise. But with stock prices slightly down, Larrea and his family, who control 51% of the mining conglomerate–saw their fortune drop by $1.8 billion. Grupo Mexico is currently fighting a Delaware court decision that it overvalued shares of its copper subsidiary in a 2005 merger deal. The conglomerate has had trouble with labor at its Mexican mines; the former Cananea mine, now called Buenavista, near the U.S. border was shut for nearly four years by a strike. Meanwhile, President and Chairman of the Board German Larrea remains elusive, avoiding journalists and photographers. Emilio Azcarraga Jean is worth $2 billion. Azcarraga runs Grupo Televisa, with its TV channel, telenovela production, radio, satellite, Internet, publishing, gambling and discount airline. 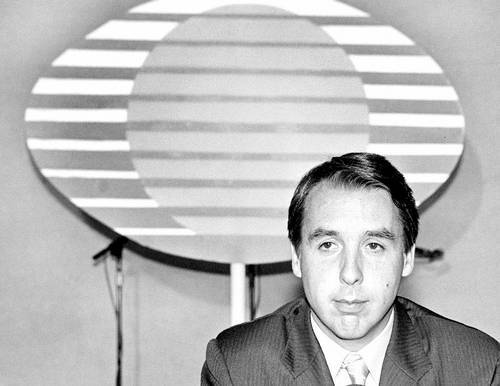 Emilio Azcarraga is the chief executive of powerhouse Mexican TV broadcaster Televisa, which has recently begun producing English-language programming. Azcarraga and his would-be business partner Ricardo Salinas Pliego, of TV Azteca, continue an ongoing Mexican media battle with Carlos Slim Helu, Mexico’s richest man. Last year Azcarraga’s Televisa struck a deal to buy a 50% stake in Salinas’ mobile phone company, Iusacell, for $1.6 billion. In early February Mexico’s Federal Competition Commission vetoed the deal, a move widely viewed as stinking of politics; Televisa and Iusacell are appealing. Slim’s phone companies Telmex and Telcel as well as retailers belonging to Grupo Carso pulled their advertising from Televisa in 2011 after Televisa increased ad rates by 20%. Televisa said the increase came because the Slim companies did not participate in “upfront” ad buying for the year. Meanwhile, Azcarraga is nudging into Slim’s hold on telephony in Mexico by offering bundled Internet, phone and cable TV through Televisa’s cable TV unit. Roberto Gonzalez Barrera is founder and executive of Gruma, which is the world’s biggest maker of tortillas. (Gruma brands include Mission and Maseca.) Most of his money, though, is from his part of the Banorte. The bank’s stock went up in 2011, putting Gonzalez Barrera back on the billionaires’ list after being off it for more than a decade. This magnate is worth $1.9 billion, and that is from his stock alone, not that of his family as are many of these valuations. Roberto Gonzalez Barrera founded and runs Gruma, the world’s largest tortilla maker; brand names include Mission, Guerrero and Maseca. U.S. agricultural commodities powerhouse Archer Daniels Midland is a 23% shareholder. The majority of Gonzalez Barrera’s wealth, however, comes from his stake in Banorte, a successful Mexican bank that earlier in its history was owned by the Mexican government. In 2011, he returned to the billionaires list after a hiatus of more than a decade, based on the strength of Banorte’s stock. This valuation includes his shares alone, and not those of his children. Roberto González Barrera, presidente de GRUMA. Carlos Hank Rhon and family in the world and are worth $1.4 billion and on the Forbes billionaires list for the first time. His family owns over 90% of Grupo Financiero Interacciones, which in turn controls Banco Interacciones. The Hank family also has Grupo Hermes (which includes Hermes Infraestructura) and a transportation company. Carlos Hank Rhon makes the billionaires list for the first time, thanks in large part to his family’s 93.4% holding of Grupo Financiero Interacciones, currently worth close to $800 million. The group controls Banco Interacciones, an integrated financial services firm and investment bank in Mexico. The Hank family also fully controls Grupo Hermes; its Hermes Infraestructura arm builds just about every type of major infrastructure: bridges, roads, hydroelectric plants. In the past several years, the Hank family has been developing Playa Mujeres, a new luxury tourist destination in Cancun. The family also has a transportation business. Roberto Hernandez Ramirez is worth $1.3 billion. Hernandez was CEO of Banamex when that bank sold out to Citigroup, and he remained on Citigroup’s board until 2009. Now he’s on the board of Televisa and owns part of a Brazilian company. Roberto Hernandez Ramirez, the former chief executive of Banamex, reaped an estimated $2 billion windfall when Citigroup bought the Mexican bank in 2001. 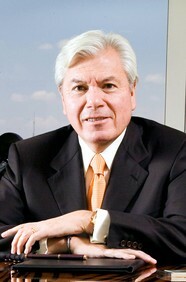 Hernandez remained on the Citigroup board until 2009; he is currently a board member of Mexican broadcaster Televisa. He has a small investment in Brazilian consumer goods company Hypermarcas (run by billionaire Joao Alves de Queiroz Filho). Hernandez has created two foundations intended to preserve the environment and Mayan cultural heritage and is on the board of the Nature Conservancy. 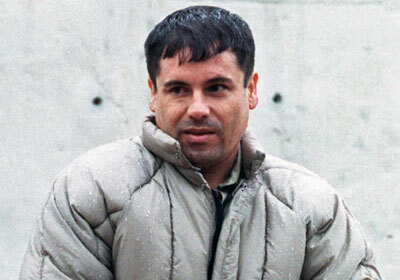 Joaquin Guzman Loera, known as “el Chapo” (Shorty), is the chief of the Sinaloa drug cartel. The estimated net worth of this narco baron is $1 billion. The inclusion of Guzman on the list has been criticized, but he is a billionaire. Joaquin Guzman, known as “El Chapo,” is a criminal and the leader of the illegal drug smuggling Sinaloa cartel, responsible for an estimated 25% of the illegal drugs trafficked from Mexico into the U.S. Guzman is believed by drug experts to be spending more money to defend the cartel than in previous years due to stepped up enforcement efforts by the Mexican government, and has expanded cartel operations to Central America, particularly Guatemala. But authorities are closing in: December 2011 brought the arrest of a top Sinaloa lieutenant, quickly followed in February by the capture of the leader of the cartel’s armed wing. Circumstances must be less than cozy in the mountains where El Chapo hides out; in August, the drug lord reportedly sent his 22-year-old wife to Los Angeles County to give birth to the couple’s twin daughters. Alfredo Harp Helu is Carlos Slim’s first cousin. Harp and family are worth $1 billion. 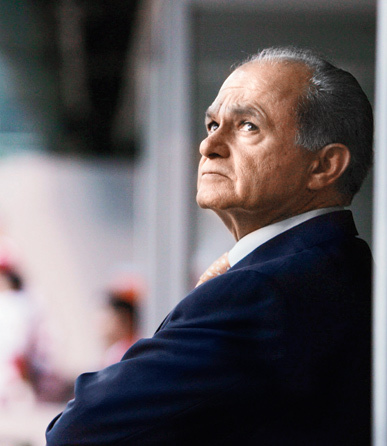 Harp was running Banamex when the company cashed in by selling out to Citigroup in 2001, and now owns the Diablos Rojos baseball team in Mexico City, and he is the principal shareholder of the Grupo Marti gym and sporting goods store. The bulk of Alfredo Harp Helu’s fortune comes from the 2001 sale of Mexican bank Banamex to Citigroup. Harp was the bank’s former head and a significant shareholder. He currently chairs publicly traded Grupo Marti, which owns a chain of sporting goods retailers. Harp is the principal shareholder. He is also a cousin of Carlos Slim Helu, Mexico’s richest man. A baseball fan, he owns the Diablos Rojos (Red Devils) Mexican team. In 1994, Harp Helu was kidnapped and held for several months.